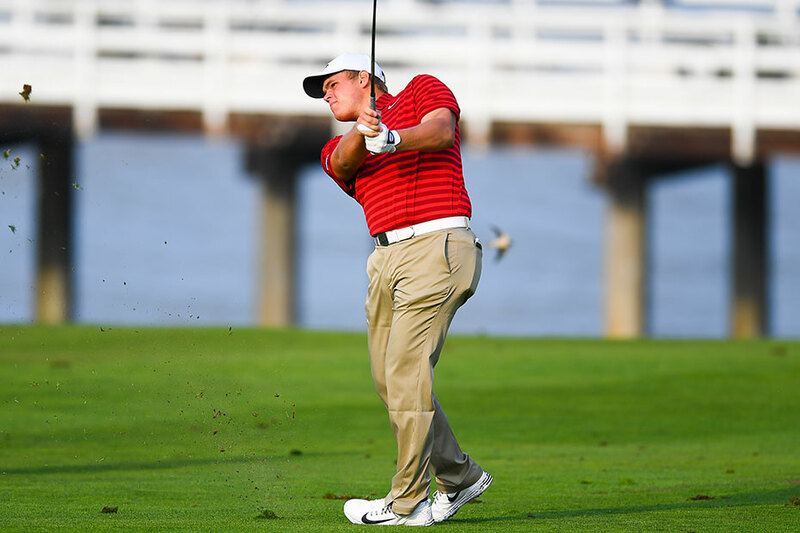 EL PASO, Texas – Mason Overstreet carded a 3-under-par 68 Tuesday and finished with a 54-hole total of 210 (73-69-68) to finish 17th the 2018 Sun Bowl Marathon College All-America Golf Classic, played at the par-71 El Paso Country Club. Overstreet, playing the prestigious event for the second year in a row, was tied for 19th after 36 holes. Starting on hole 10 today, the junior had birdies on holes 13, 15, 16 and 17 and finished his opening nine at 2-under par. He reeled off eight straight pars before finishing the event with a birdie to put him 3-under for both the final round and the Classic. Over 54 holes, Overstreet turned in 33 pars and 13 birdies. The Sun Bowl All-America Classic featured 29 collegiate golfers with 21 ranking among the nation’s top 100.